Alderman Michael Hays, Ward Three, has always been the type of person to roll up his sleeves and pitch in to help. As a founding member of the Wentzville Community Emergency Response Team (CERT), Hays helped bring together other citizen volunteers like himself. They receive basic disaster response skills and training and form an organization of volunteer emergency workers to supplement existing emergency responders in the event of a major disaster. Hays believes in being prepared and keeping our community safe. Hays bring another set of valuable skills to his role as Alderman. He spent nearly two-decades serving on the Wentzville Planning & Zoning Commission. That gives Michael Hays a wealth of institutional knowledge of our city, zoning codes and proper city planning. He knows what it takes to protect residential property values from the encroachment of incompatible development. He has always worked to encourage the right kind of economic development. As a member of the Board of Aldermen, Michael Hays has also been a vital part of the team that has been so successful in bringing jobs and new business to Wentzville. 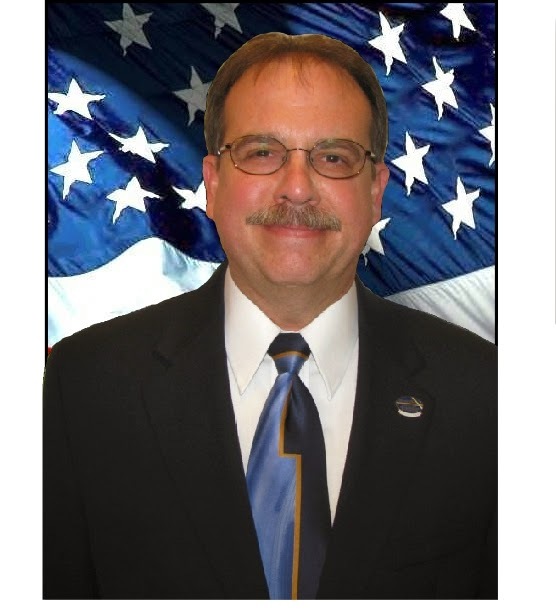 He receives high marks from Mayor Nick Guccione who has also endorsed Hays for re-election. “It is a pleasure working with such a dedicated public servant as Alderman Michael Hays. He always puts the good of our community first. His extensive knowledge from his time on the Planning and Zoning Commission have helped our city to grow and prosper, while providing a high quality of life for residents of all ages,” said Guccione. Michael Hays also offers the most comprehensive platform of what he stands for and will work towards as Alderman. His ten point platform includes: Keeping Wentzville a safe place to live, listening and being responsive to Ward three residents, maintaining the financial stability of the city, protecting property values, keeping our city clean and livable, maintaining streets and infrastructure, continuing to attract jobs and compatible development, maintaining and improving our parks, promoting sustainable growth, and keeping taxes low. Hays opponent is no doubt a well meaning individual, but Ward Three voters get so much more benefit from having an experienced Alderman, who believes in always being prepared.